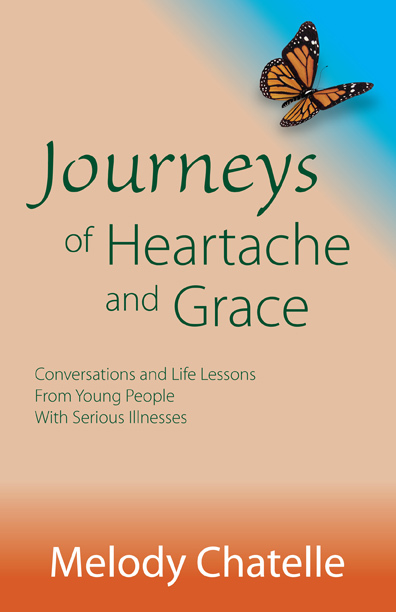 Journeys of Heartache and Grace – Conversations and Life Lessons from Young People with Serious Illnesses is a positive, practical and poignant book about a journey we will all face with our loved ones and ourselves: the ending of our lives. Melody Chatelle approaches this topic from the viewpoint of seriously ill young people who have little to hide or hold back. She hears and writes about their personal journeys, how they want to be treated, what they have to say about their own lives, and how people of all ages can deal with their own pending mortality. Through interviews with 13 young people with serious illnesses, Melody Chatelle has drawn wise guidance from the mouths of children. Her book is a must read for caregivers, clergy, hospice professionals, medical personnel, social workers, counselors and the population at large given that all of us face times of medical uncertainty involving people of all ages in the work we do and the lives we lead. Partial proceeds from this book will be donated to organizations benefiting children and young people in need. 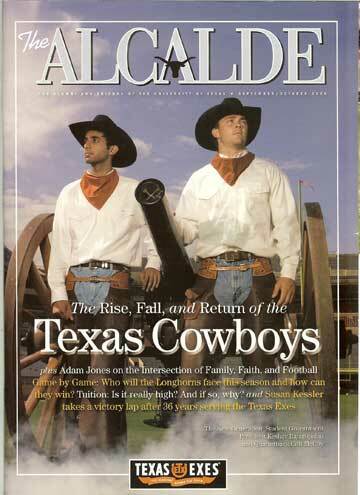 Visit the “Journeys of Heartache and Grace” book blog.